Capitol Luxury Homes was founded in 2015 with a mission to provide exceptional service to real estate buyers and sellers in the DC Metro Area – with a specific focus on luxury properties in DC, Montgomery County, and Northern Virginia. 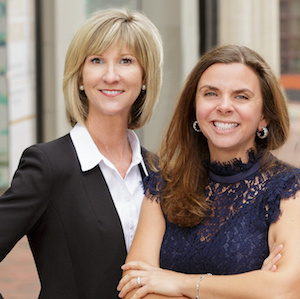 With over 24 years of collective industry experience, Mary Saltzman and Mary Bunch understand the importance of hard work, personalized service, discretion and leading-edge market knowledge in creating a premier experience for their clients. Capitol Luxury Homes has been recognized through numerous industry awards as a top team in Washington and Northern Virginia.